If you’re living in or around Lansdale, PA, working with a local professional can help you get the most out of your coverage. Auto insurance has many moving parts, but don’t let the complexity overwhelm you. We’re here to help and hopefully simplify the process. You can start your free auto insurance quote or give us a call at 215-237-9047. What Are The Most Important Aspects Of Auto Insurance Coverage? Accidents happen. If you cause an accident, liability coverage may help cover the costs of another person’s injuries. Liability can also cover the costs associated to any damage caused to someone else’s property. 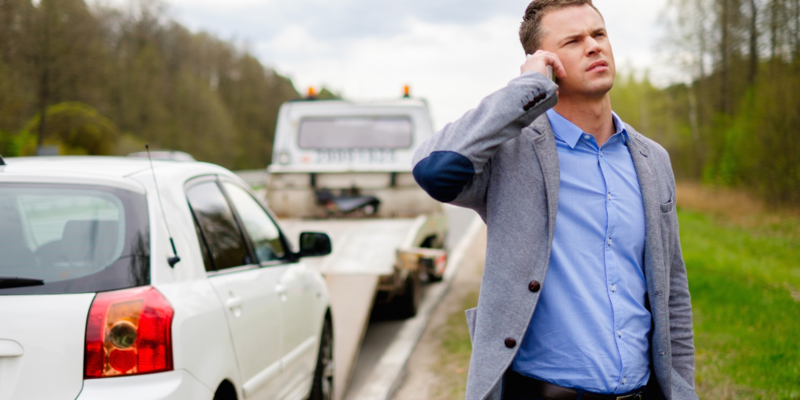 If you’re in an accident with a driver who does not have insurance, uninsured motorist coverage may help you with recovery associated with that accident. Comprehensive coverage can help cover your vehicle from danger not associated with an accident. This might be theft, fire or a break-in. If your car is damaged in an accident, collision coverage may help cover the repairs to your car (or replace your car). If you suffer injuries as a result of an accident, medical payments coverage may help you with bills associated with those injuries. Did you know that if you live in and around the Lansdale area, your auto insurance coverage minimum requirement is determined by the state of Pennsylvania? Pennsylvania has minimum auto insurance requirements; however, you may desire coverage above the minimum. Our licensed auto insurance representatives can help you determine your coverage needs. *In Pennsylvania you may request to reject the uninsured and underinsured motorist coverages. There are many factors that may impact auto insurance rates. Beyond the amount of coverage needed, here are several factors that will impact your auto insurance rates. Do you have a history of safe driving? Age, Gender And Marital Status. Different demographics share different levels of driving risk and thus different insurance premiums. The city you live in may influence your car insurance premium. The type of car you drive can impact your car insurance rates. Do you commute? Do you use your car commercially? Use of the car can impact your rate. How Can We Help You Customize Your Auto Insurance? We’ll work with you to determine which types of coverage you need, how much coverage you desire and research possible discounts available to you. Give us a call today at 215-237-9047 for a free quote!